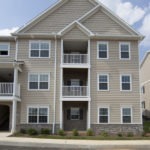 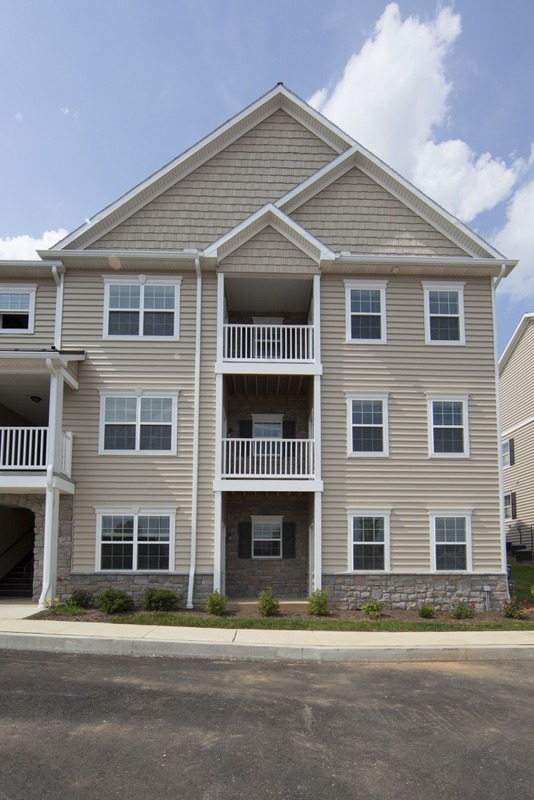 High quality and affordable multi-family housing is important to us at Hess Home Builders. 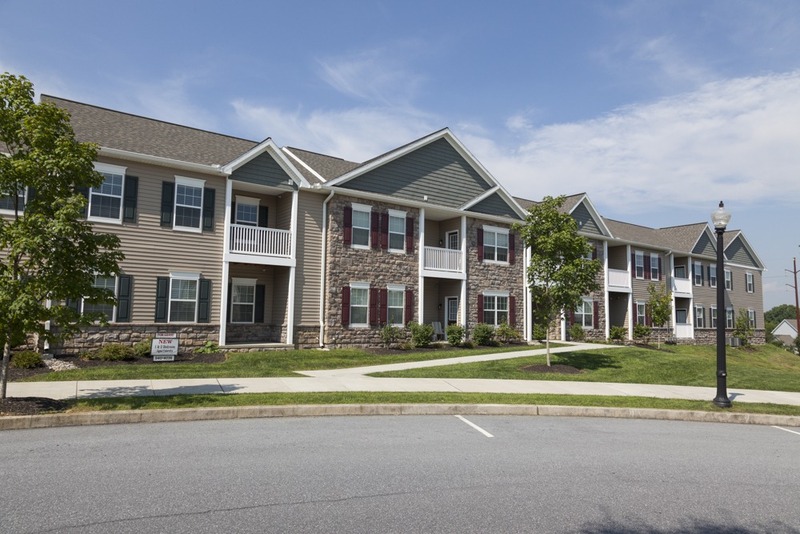 With a background in commercial construction, architectural planning and the utilization of energy efficient materials, we understand the needs and challenges of multi-family commercial projects. 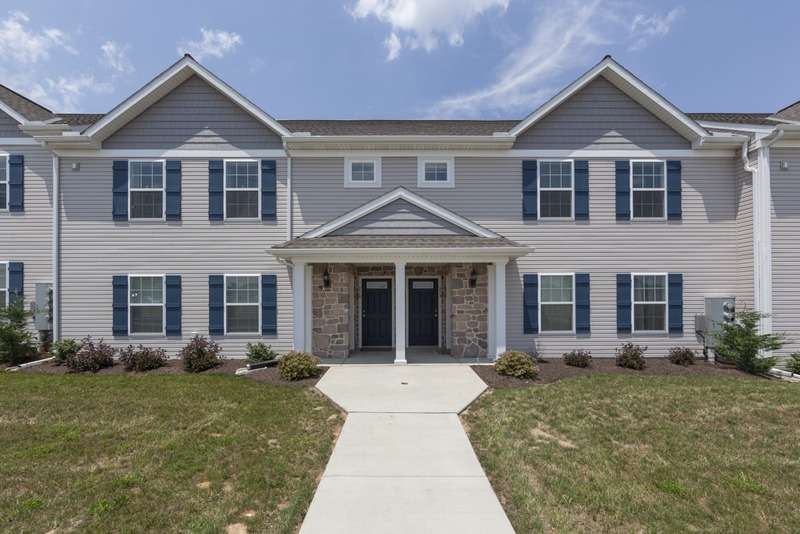 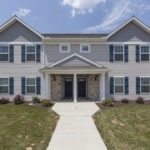 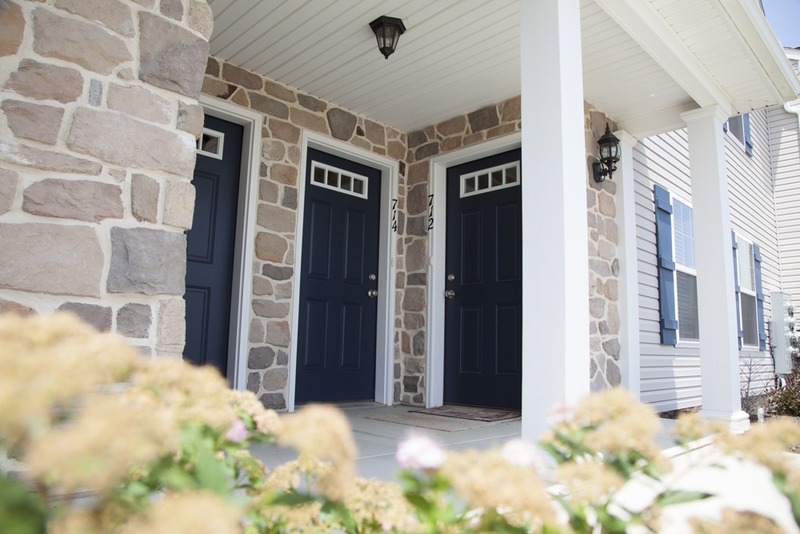 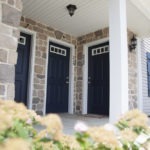 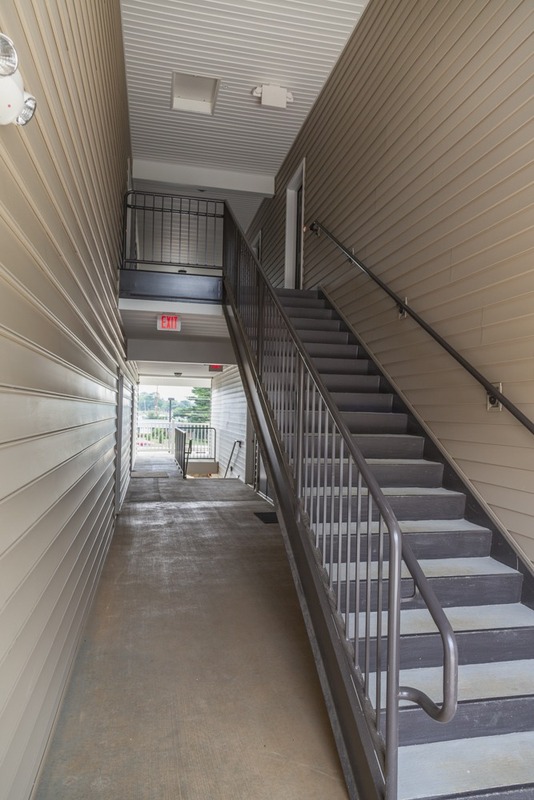 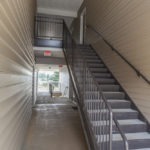 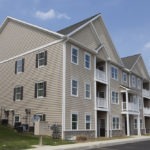 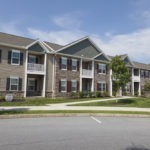 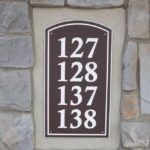 With scores of successful multi-family projects completed throughout Central PA, our team brings unique experience to each project we undertake. 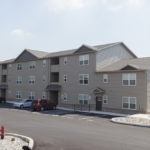 We know the in’s and out’s of how to build these unique structures so that they’ll stand the test of time, delivering both comfort to tenants and value to investors. 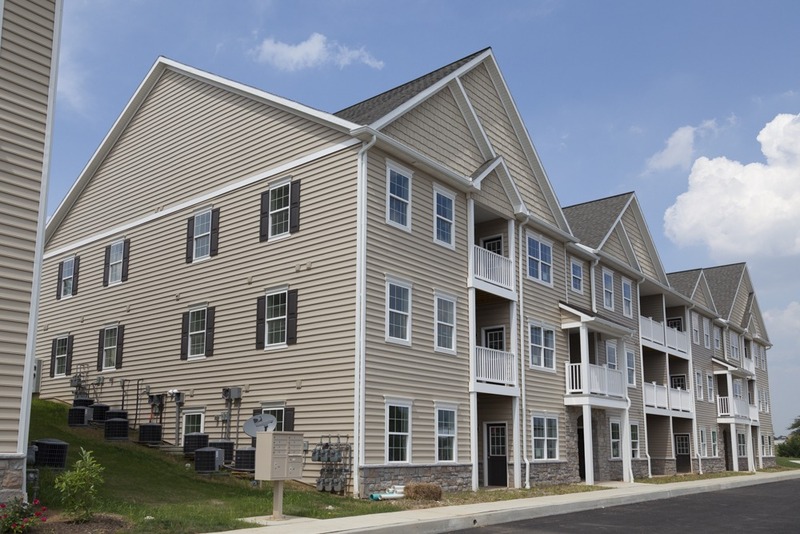 Whether you’re looking for a complete resource to bring your multi-family project to life, or a partner who can collaborate with your existing architect and planning team, we have deep experience that will add value to your project. 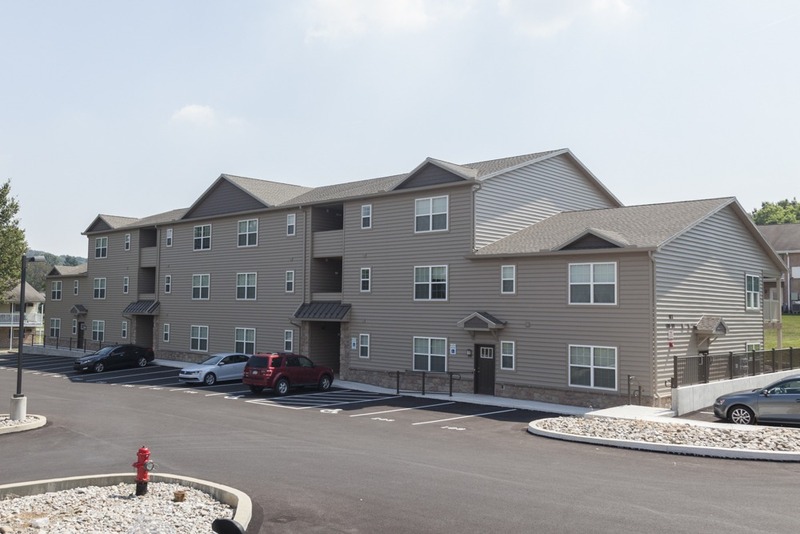 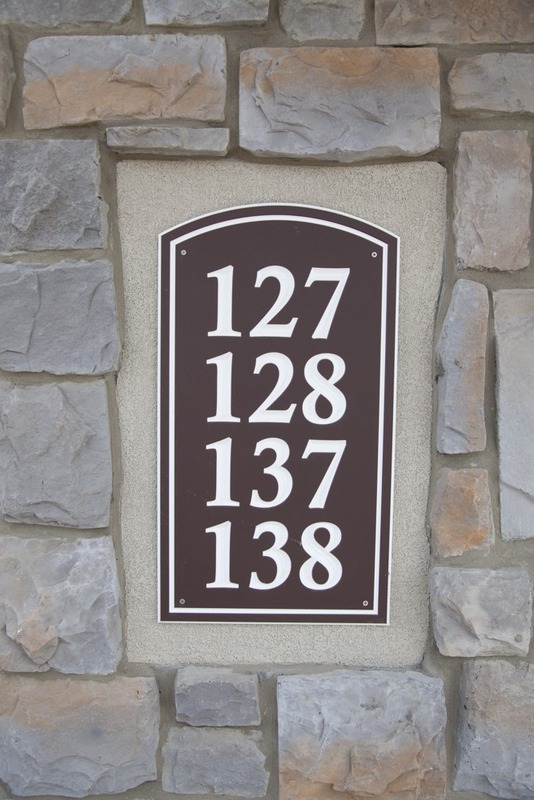 If you’re interested in learning more about our multi-family construction services, please contact Randy Hess at (717) 569-5761 or email him at randy@hesshomes.com to learn more.